Provided funding to the Institute of Human Services for the homeless. Worked for tax relief for the middle class by increasing Hawaii's standard deduction and adjusting tax bracket upward. 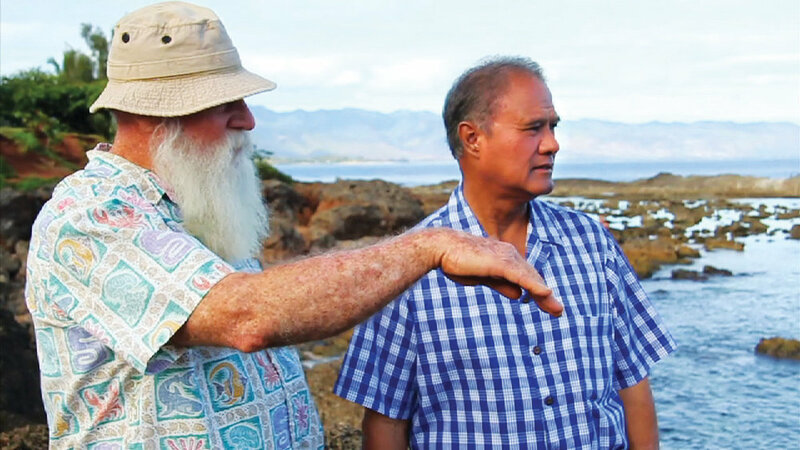 Worked to increase level of protection for Hawaii's environmental resources. Increased funding for affordable housing. Enabling legislation to fund the Oahu Mass Transit project. Establishment of the Voluntary Employees Beneficiary Association (VEBA) providing health insurance for teachers. Elected president in 2001, Bobby was the first Filipino American to serve as president of any legislature in the United States. He presided over the State Senate at a time when the Legislature was faced with the consequences of the devastating September 11, 2001 terrorist attack on the United States. In the ensuing economic downturn, elected officials were challenged to implement measures that would help to lift the state out of the recession. As President, Bobby successfully led the Senate through six regular sessions and five special sessions of the State Legislature, a testament to his leadership and evidence of his ability to deal with tough situations.